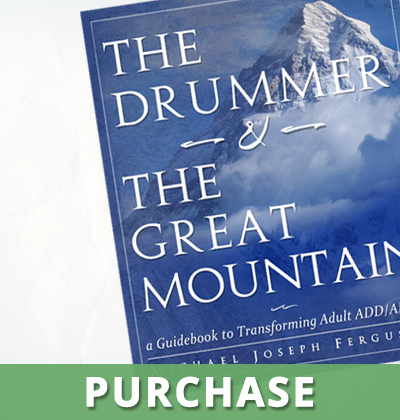 Home > News & Articles > The Book Is Now Available! Well, the day has finally arrived. 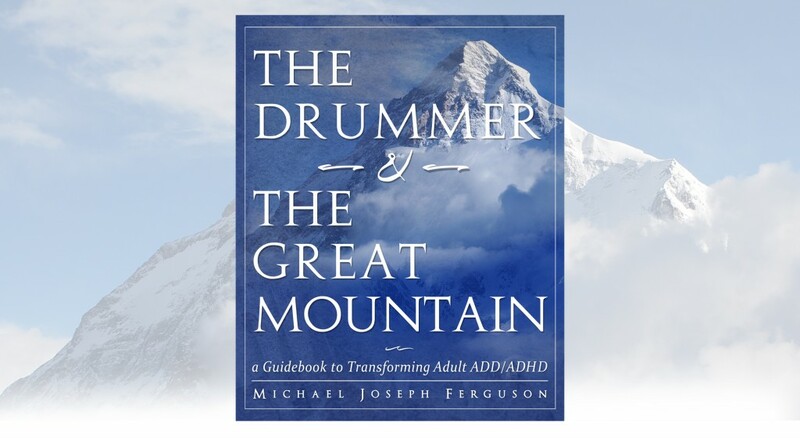 The Drummer and the Great Mountain – A Guidebook to Transforming Adult ADD / ADHD is now available! 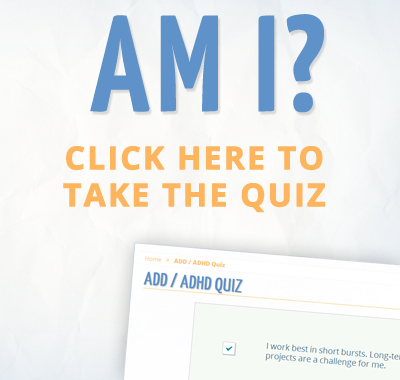 The outpouring of support leading up to launch has been tremendous and greatly appreciated. A big thank you to everyone that helped make this book a reality. I’m forever grateful. An online “Book Launch” live event will be announced shortly. 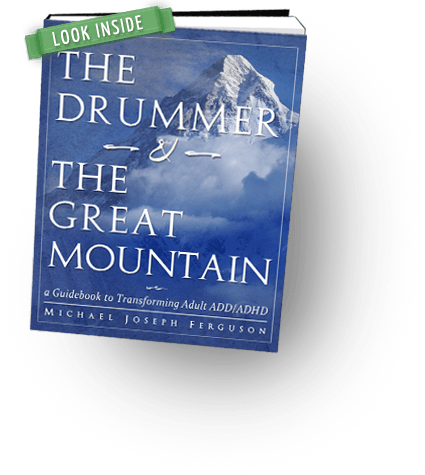 In the meantime, you can purchase your copy of the book at our website: www.DrummerAndTheGreatMountain.com. Also, if you haven’t already, consider liking us on Facebook and sharing it on social media. Be well and thank you!